AGN outflows have far reaching implications in astrophysics and cosmology. Beyond the intriguing unsolved problems of how these winds are launched, what is their mass, and where they are in the galaxy, the community has been scratching its proverbial head about their role in the formation and evolution of galaxies, about whether and how they couple the supermassive black hole with the galactic halo, and could they be instrumental in explaining the energetics and chemical content of the intergalactic medium. 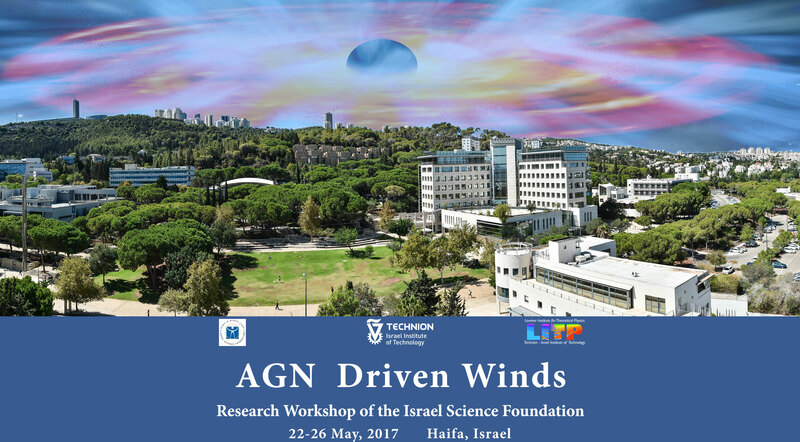 We are bringing together experts from all of these fields to discuss the relevant topics in a limited-size worksop that will allow thorough deliberations of the most interesting open questions related to AGN outflows. The program will include approximately one-day sessions on the following topics: Launch mechanisms; Galactic feedback; Observational estimates of mass outflow rates; Ultra-fast outflows; and Molecular outflows.